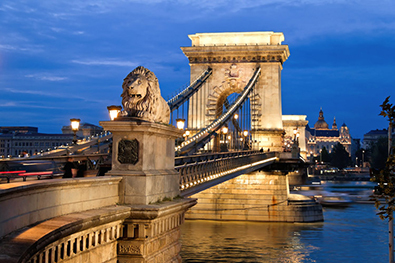 Experience Europe on a leisurely Danube river cruise onboard your floating hotel. 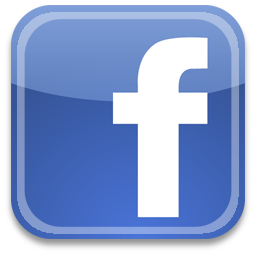 The Danube river is celebrated as Europe's greatest river and it is Europe's the longest river second after the Volga. It is a river of great beauty and importance flowing through central and southeastern Europe, as well as, the Balkans and the Black Sea. Nine countries share its waters, including Germany, Austria, Slovakia, Hungary, Yugoslavia, Serbia, Bulgaria, Croatia, and Romania, creating important trade and transportation centers along it. Framed by rolling hillsides, lush vienyards and medieval castles, the Danube has long been the inspiration of music, novels and poems. Legendary destinations line its river banks, continue to centuries-old towns and river side vistas, celebrate the beauty and variety of architectural styles found in the different regions. 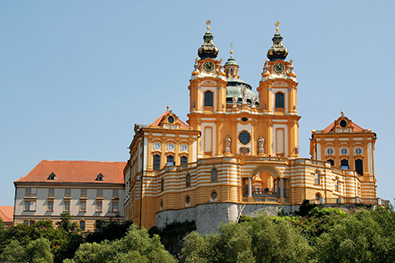 Savor delectable flavors of the region such as Vienna's pastries, and the wines of the Wachau Valley. Step back in time as you walk through the cobblestone streets of medieval cities. Danube river cruises are the perfect way to enjoy the beauty of this historic region and offers the best value for a European vacation. Some cruises along the Danube start at the Rhine River and connects with the Danube via the Main-Danube Canal allowing passengers to cruise across Europe from the North Sea to the Black Sea. 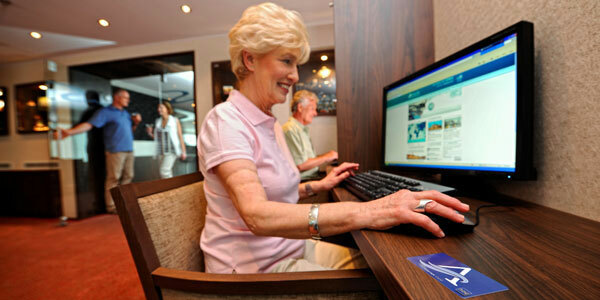 Our cruises range from 4 days to 30 days. So whether you decide on a short or luxurious long cruise, her beauty will capture you and make you see why the Danube river has been called by many as the Beautiful Danube, the Romantic Danube... the Legendary Blue Danube. Discover UNESCO World Heritage Sites, breathtaking countryside and culinary delights. 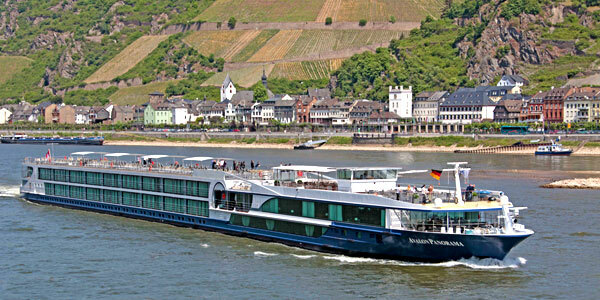 Journey into history, art and cultural treasures as your floating hotel cruises the Danube. On Danube cruises you enjoy countless experiences that will add to one's understanding and appreciation of the diverse and varied cultures, history and people of Europe. Travel safe and travel smart! Know Before You Go. 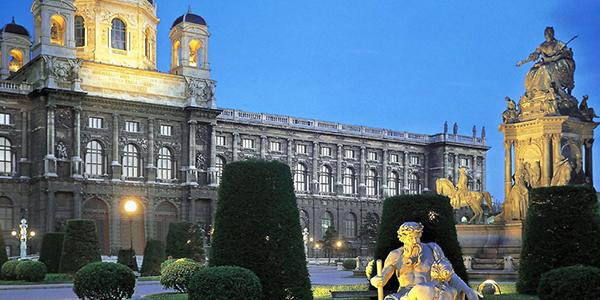 Find out more about the ports of call you will be visiting on your Danube river cruise.